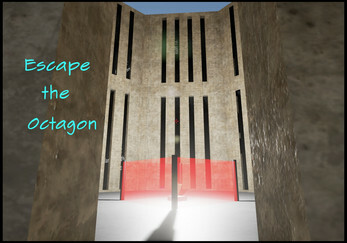 Escape the Octagon is a first person puzzle game where you must progress through a series of rooms before your character dies. 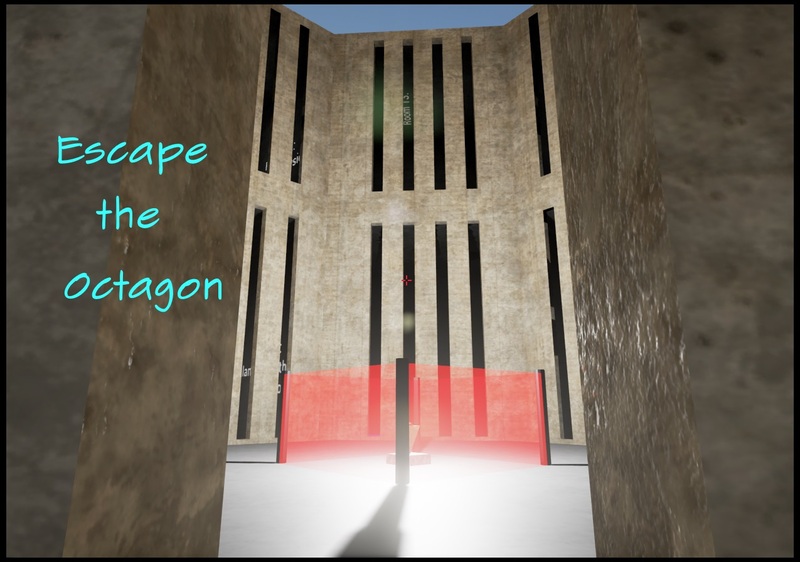 With each subsequent life (or generation of the player character), you can use past knowledge to dive further into the puzzles faster, eventually reaching the center podium and escaping. This game was made by a one person team for the 2015 Epic Megajam.